This one is about creating smart phone apps without having any knowledge of coding, and in future masterclases we’ll also cover website building for non-coders, platforms for hyperlocal projects, data-driven journalism, and look at what html and other coding you should learn, if you’d like to progress as a creator of mobile and static platforms for your journalism. I’ve chosen the subjects partly because they are a logical progression from what we’ve covered so far in the book version of MMJ, and its supporting website, and also to build on what we’ve done in some previous masterclasses – particularly MC 11 on going mobile. I’ve also chosen them because the MMJ community has been asking for more on these topics, and on such related things as creating RSS feeds and the use of Yahoo Pipes as a data-combining device. RSS feed creation is something we dealt with briefly in MC 11 but we look at it in a lot more depth here. Because, with the use of Yahoo Pipes you can create tightly defined information streams, built from numerous sources, and use them to populate your mobile or static site. It’s getting easier all the time for non-coders to create smartphone apps. While developers are charging anything from $2-3 thousand dollars up to $10 or even $15 thousand, it is now possible for you to create a professional looking app, which aggregates content either from your static site or from a range of sources chosen by you, and which includes text, stills audio and video, and which is listed in the Apple iTunes and Android market stores. I’ve chosen one from a handful of software companies that I think get us as close as we currently can to creating a truly professional multimedia smartphone app on our own. It’s called iSites, and while it’s not yet perfect, and it will cost you from $9.99 a month to publish with it, it seems to me to show the way forward. I’ve had some glitches with it, but I’ve been impressed at how the guys there respond to problems raised and work to iron out bugs. It means it’s perfectly possible for you as an individual, or for a team on a journalism course or who are creating a hyperlocal or other project, to amalgamate their multimedia content in one professional app. You’ll also find information here on a number of other outfits that let you build your own app. So, I hope you find this masterclass helpful. If there are questions it doesn’t answer, please get in touch. You can use any of the comment buttons on the MMJ site, or go on Twitter, Facebook, the blog or any of the other platforms you’ll find lined to on the site. This is Masterclass 16 on MMJ and it’s the first in a series of loosely linked sessions about publishing platforms that will go live over the coming weeks. This one is about creating smart phone apps without having any knowledge of coding, and in future masterclases we’ll also cover website building for non-coders, platforms for hyperlocal projects, data-driven journalism and look at what html and other coding you should learn, if you’d like to progress as a creator of mobile and static platforms for your journalism. 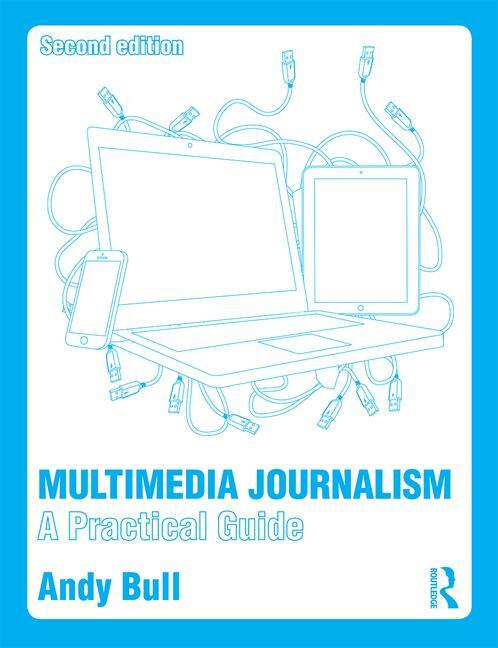 I’ve chosen the subjects partly because they are a logical progression of what we’ve covered so far in the book version of MMJ, and its supporting website, and also to build on what we’ve done in some previous masterclasses – particularly MC 11 on going mobile. I’ve also chosen them because the MMJ community has been asking for more on these topics, and on such related things as creating RSS feeds and the use of Yahoo Pipes as a data-combinig device. RSS feed creation is something we dealt with briefly in MC 11 but we look at it in a lot more depth here. Because, with the use of Yahoo Pipes you can create tightly defined information streams, built from numerous sources and use them to populate your mobile or static site. It’s getting easier all the time for non-coders to create smartphone apps. While developers are charging anything from $2-3thousand dollars up to $10 or even $15 thousand, it is now possible for you to create a professional looking app, which aggregates content either from your static site or from a range of sources chosen by you, and which includes text, stills audio and video, and which is listed in the Apple iTunes and Android market stores. It’s called iSites, and while it’s not yet perfect, and it will cost you $9 a month minimum to publish with it, it seems to me to show the way forward.